Posted Friday, July 16th, 2010 by Greg Gladman. 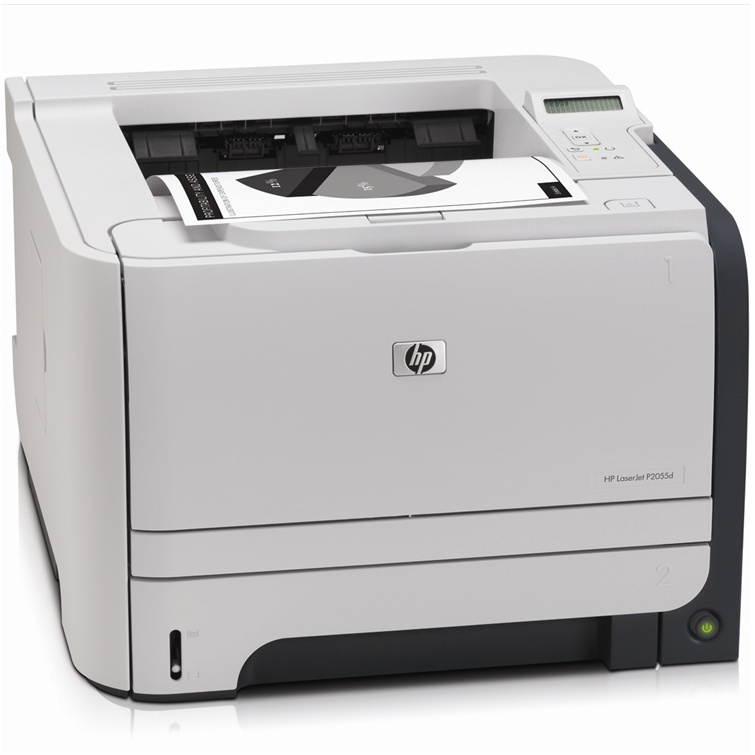 Although newer models of HP printers offer big LCD screens that display text descriptions of problems occurring with the unit, the older models have small status windows that display numeric error codes with minimal description. 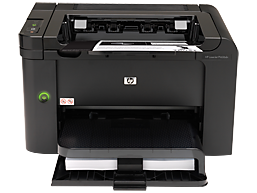 Below is a list of some of the most common error codes you may come across with your HP printer. Keep in mind, some of these issues are easily fixed, but others may require the help of the professionals at HP Technical Support. Load the paper on the tray and use the tab to lock the paper in place.